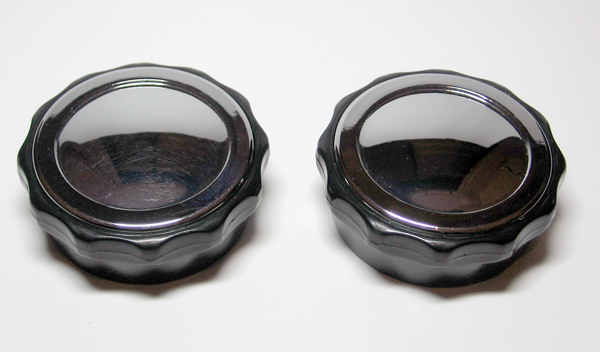 "these are Clear Indicator Lens With amber globes for that new car style"
Here is a xa xb xc battery clamp a must have for any restoration.. 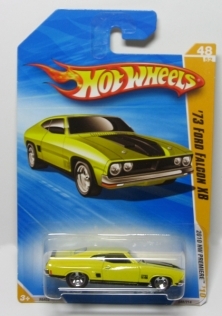 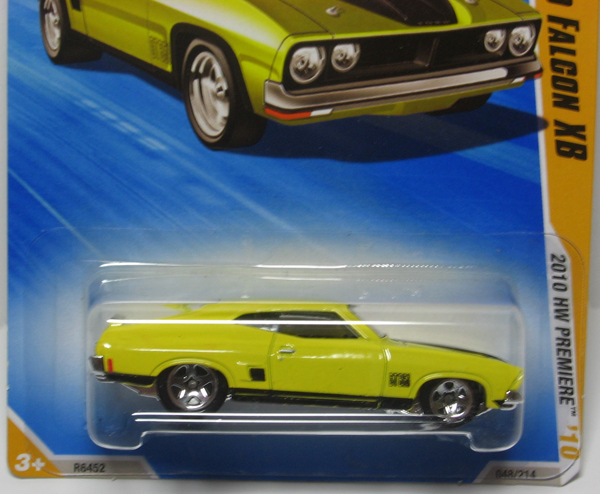 This is a set of xa xb falcon zg zf fairlane under splash kit a must have so you don't get leaves and dirt stuck under your guard.. 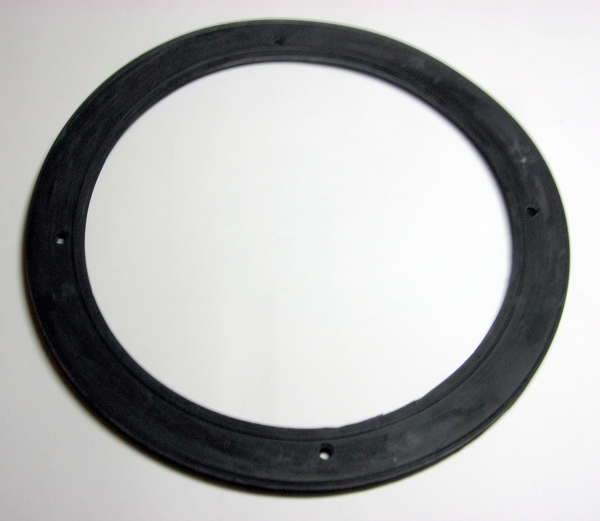 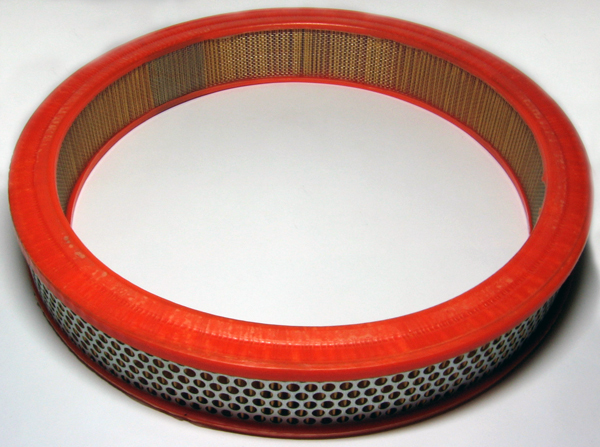 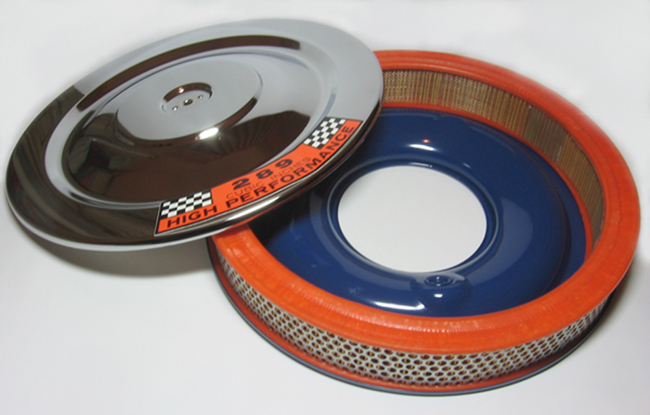 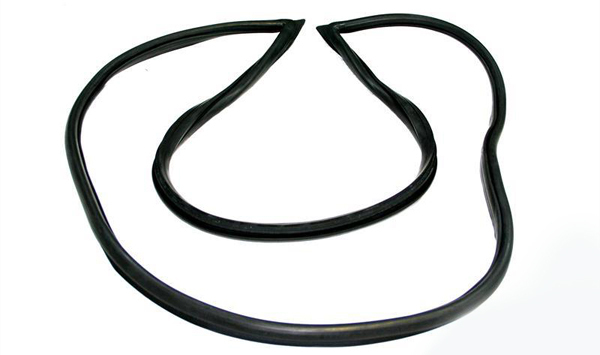 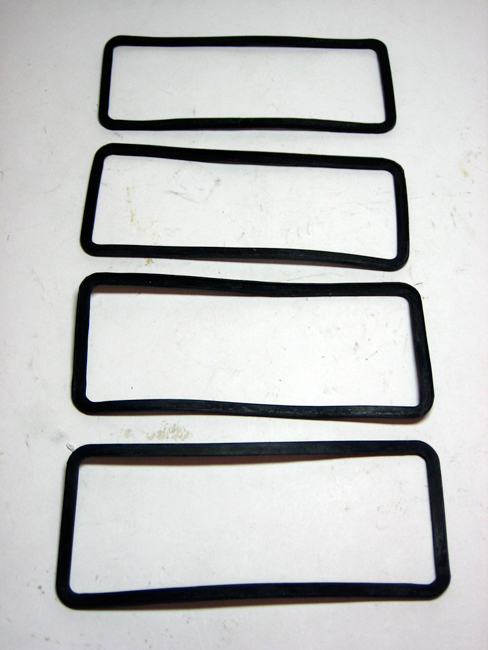 THIS IS A XC XB XA FALCON COUPE REAR WINDSCREEN SEAL,NOW YOU CAN RE-PLACE YOUR RIPPED OR DRIED UP REAR COUPE SCREEN SEAL.. 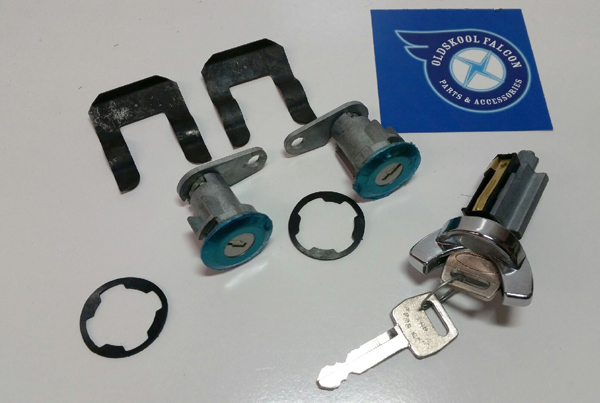 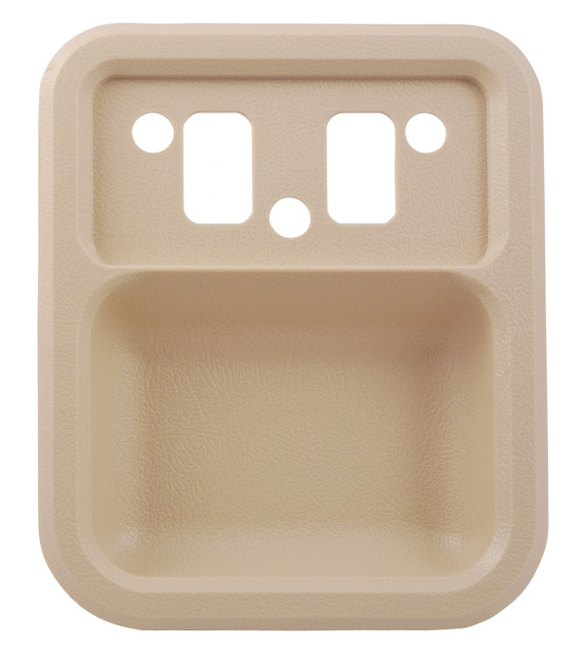 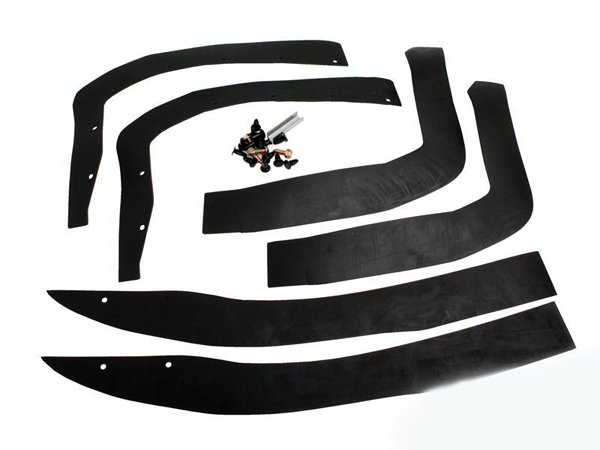 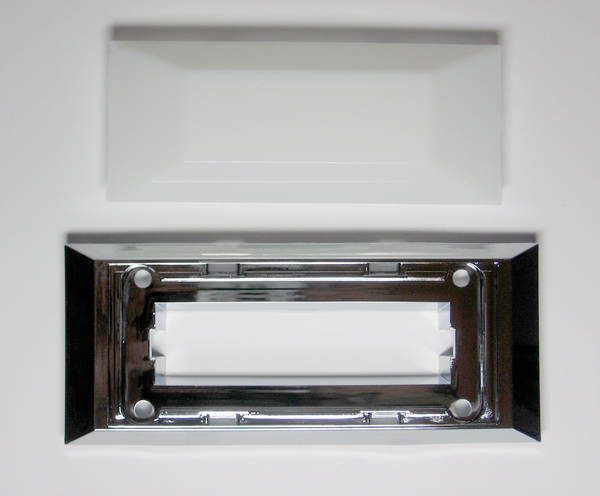 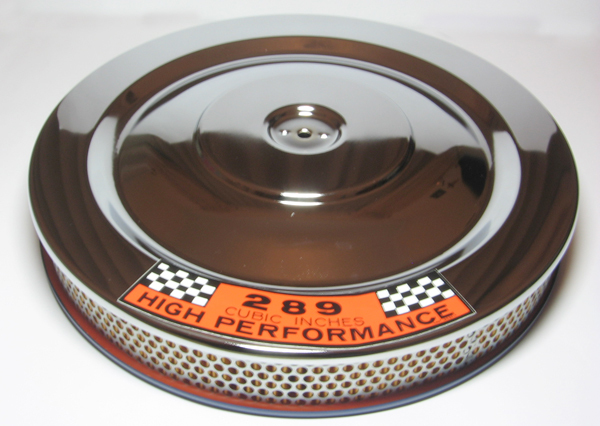 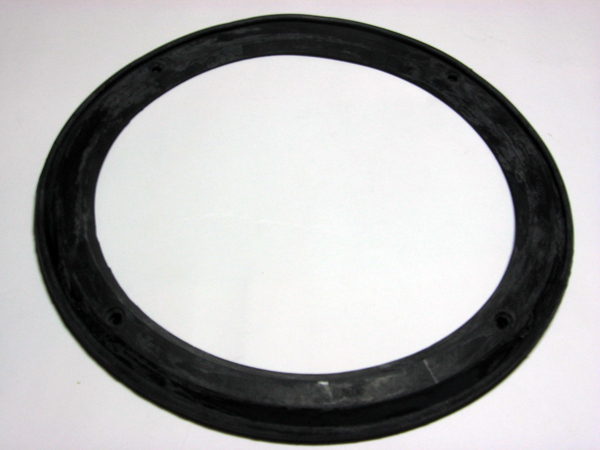 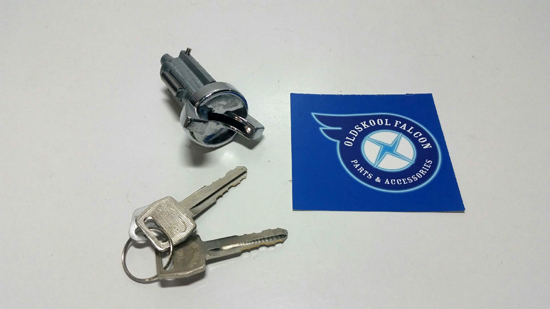 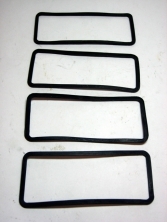 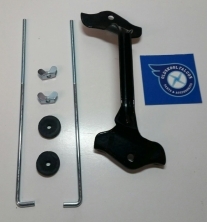 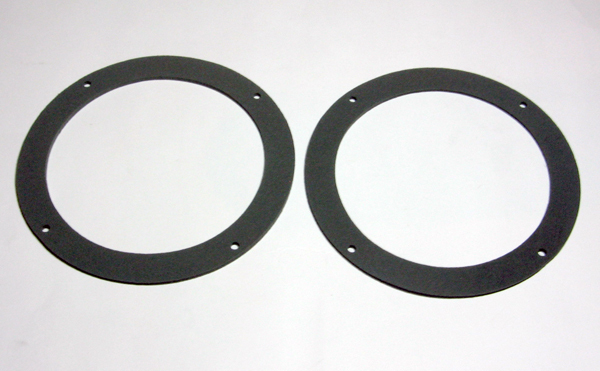 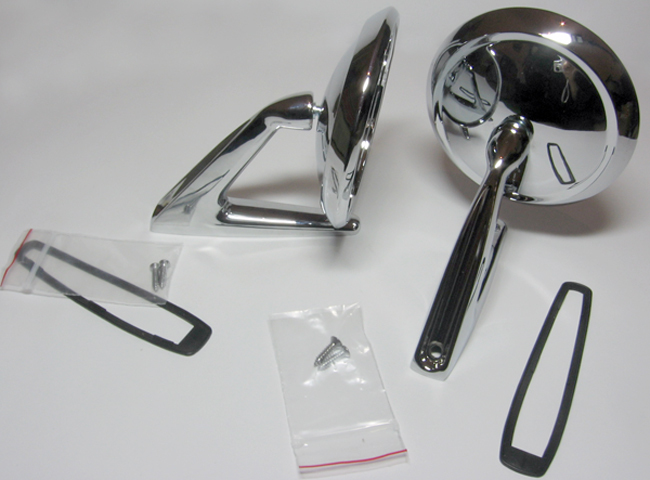 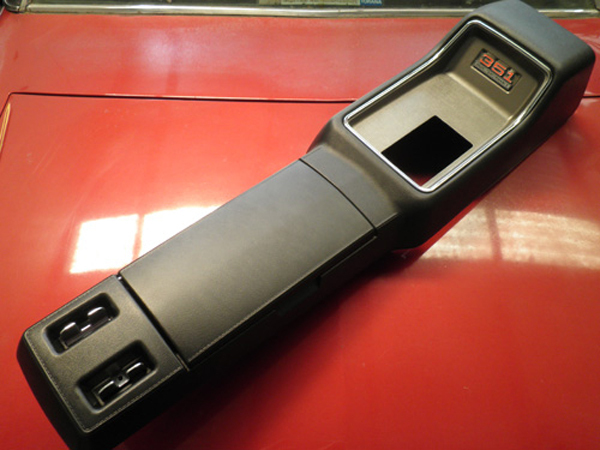 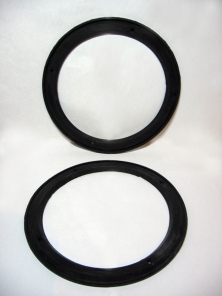 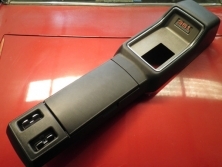 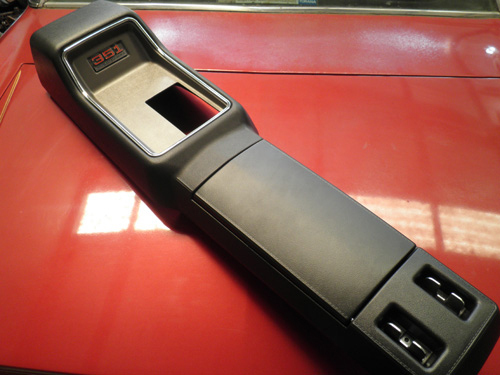 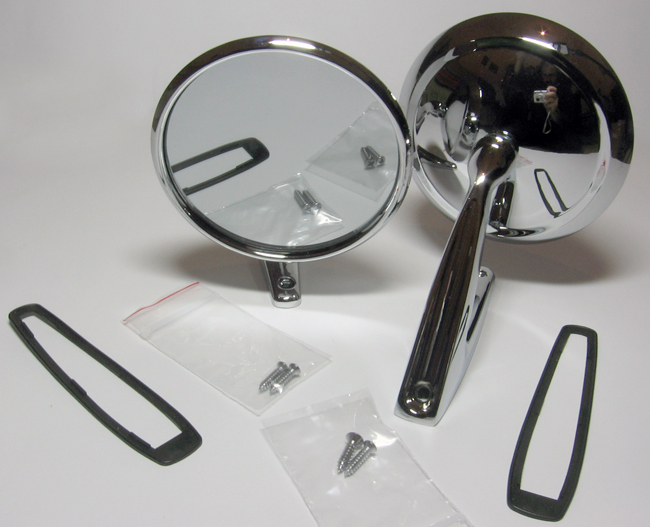 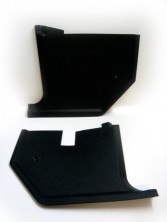 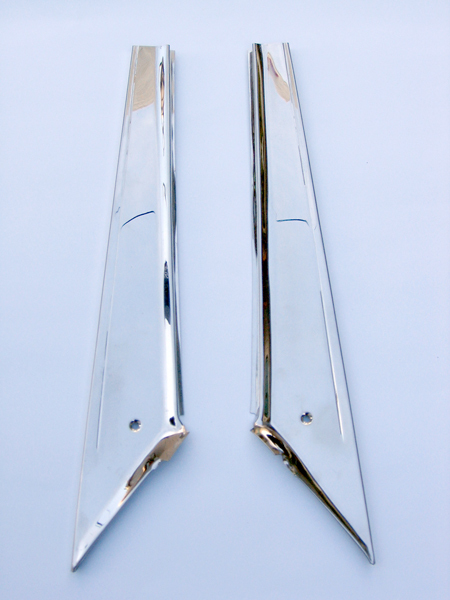 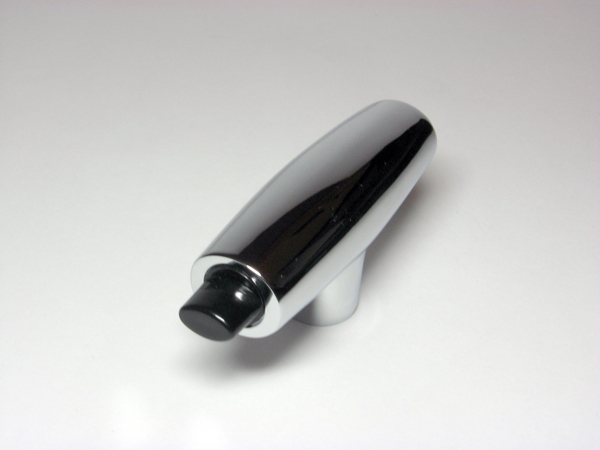 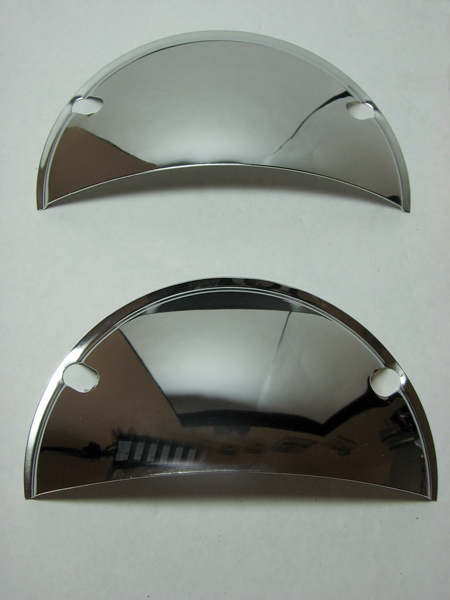 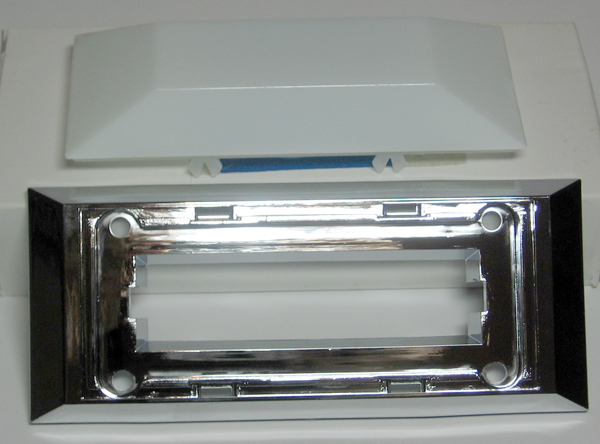 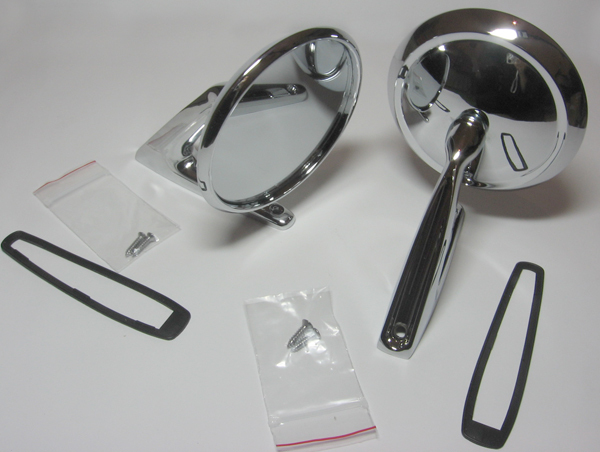 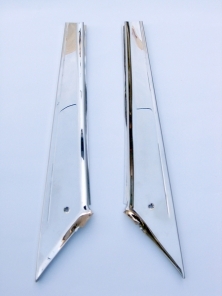 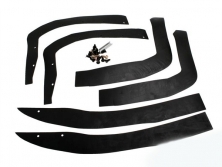 THIS IS A SET OF XC XB FALCONS DOOR HANDLE GASKETS KIT,NOW YOU CAN RE-PLACE YOUR BUSTED OR MISSING DOOR HANDLE KITS.. 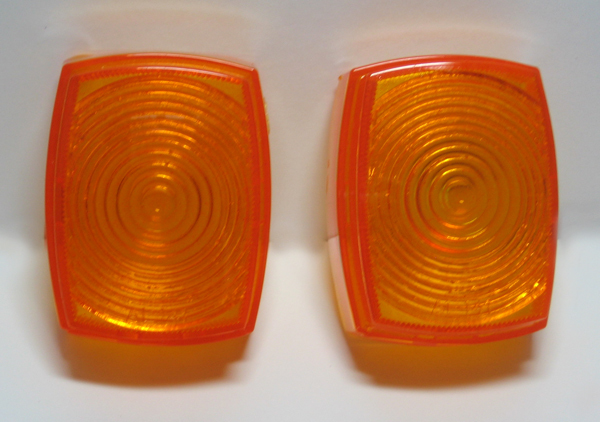 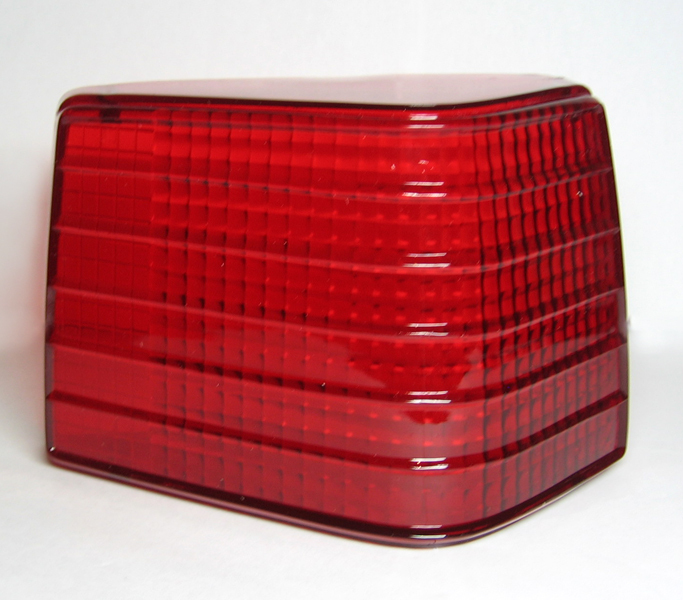 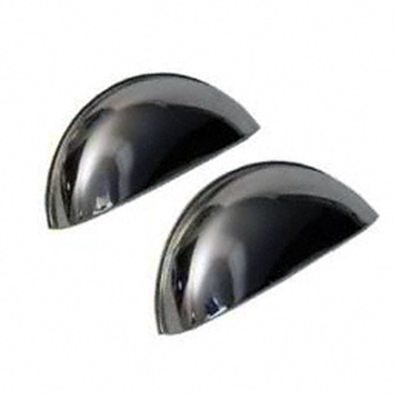 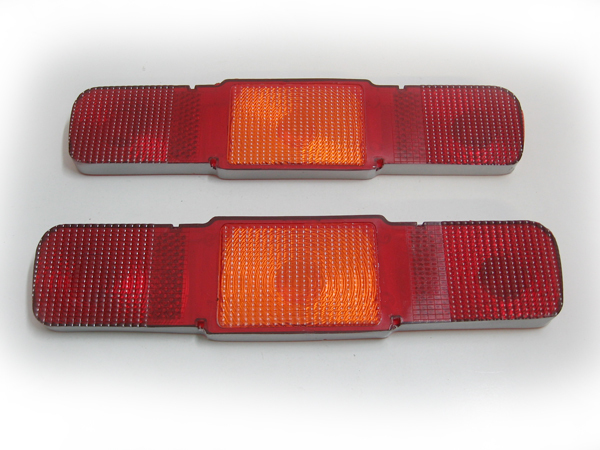 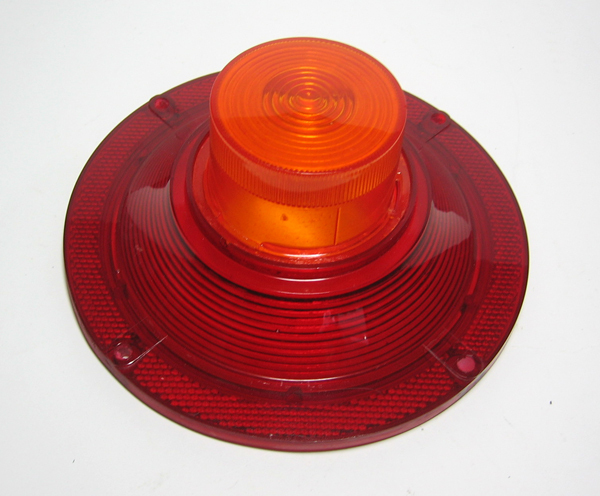 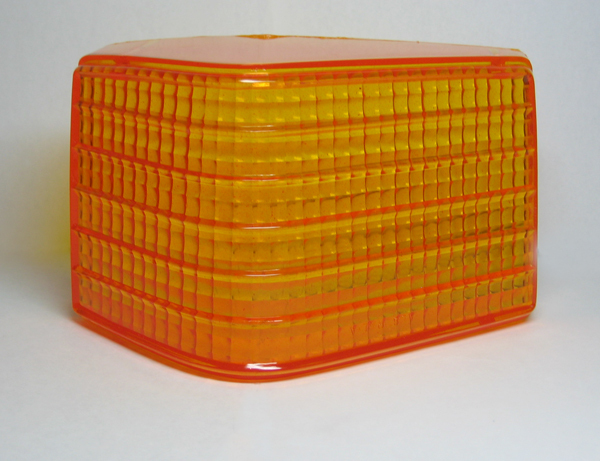 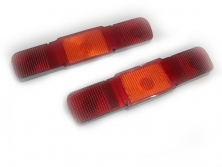 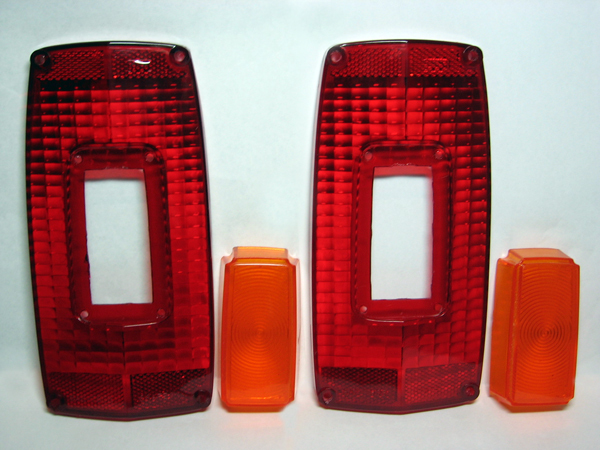 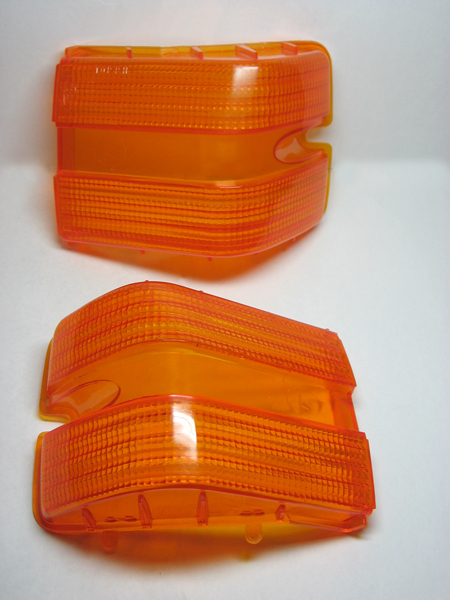 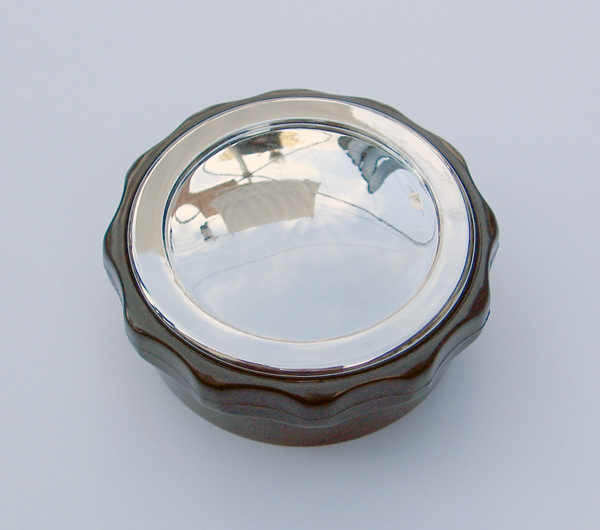 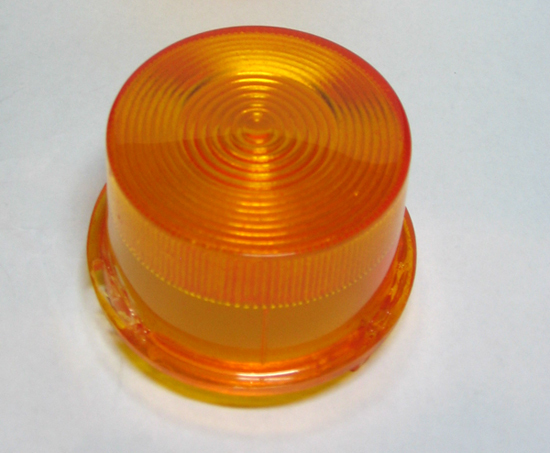 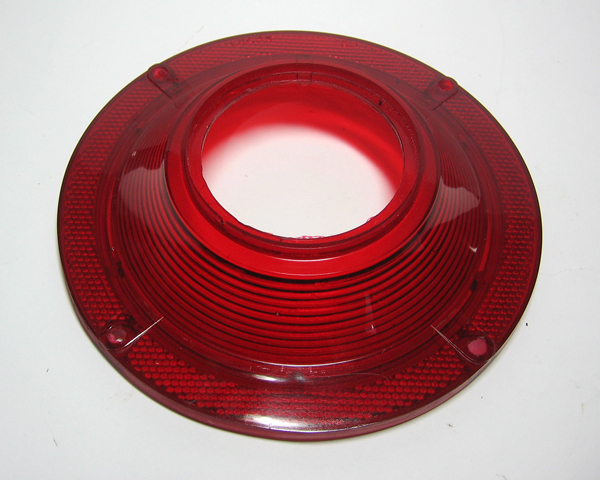 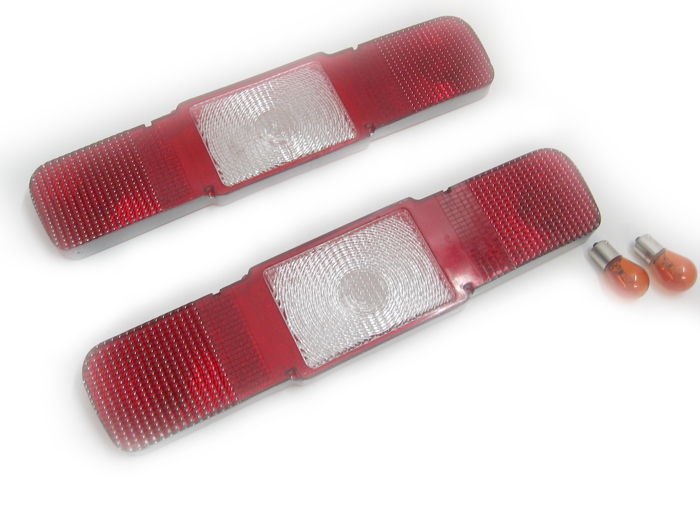 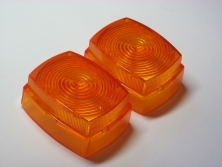 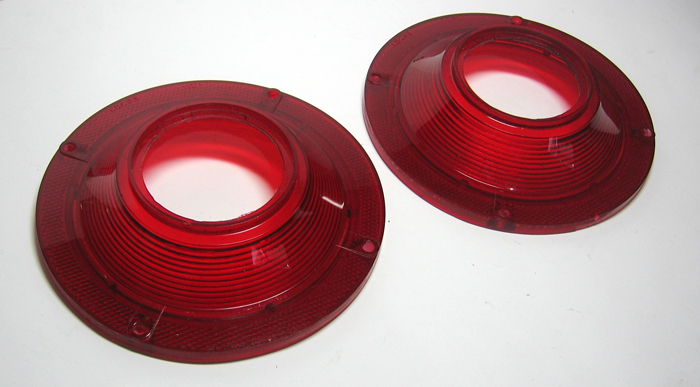 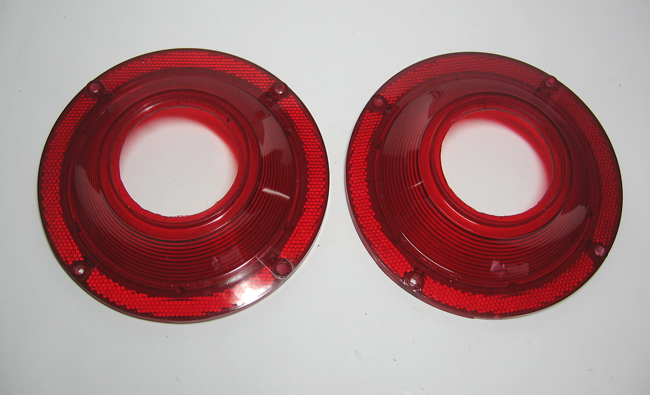 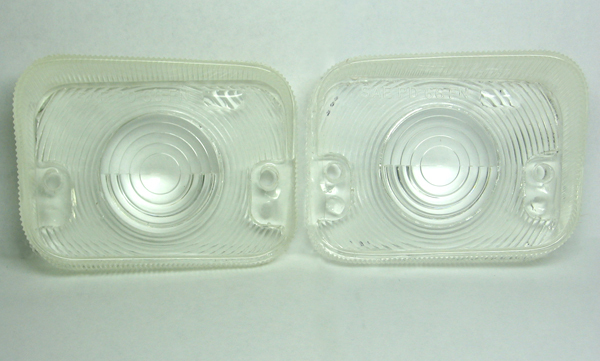 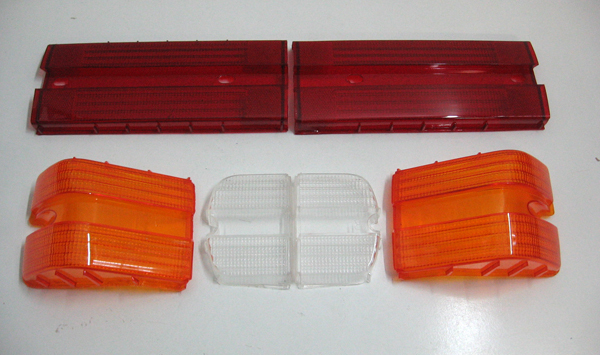 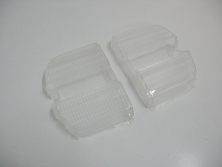 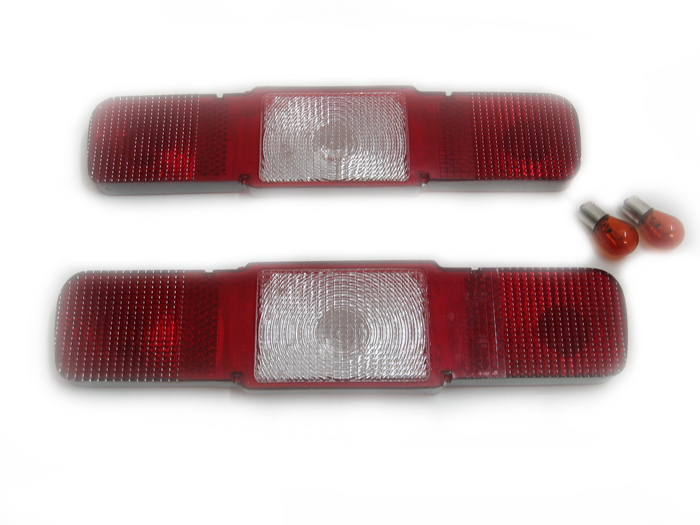 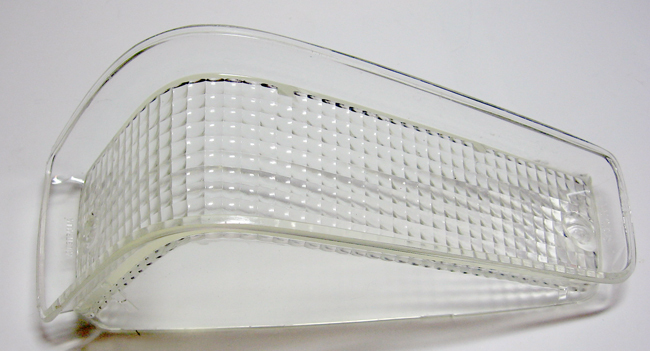 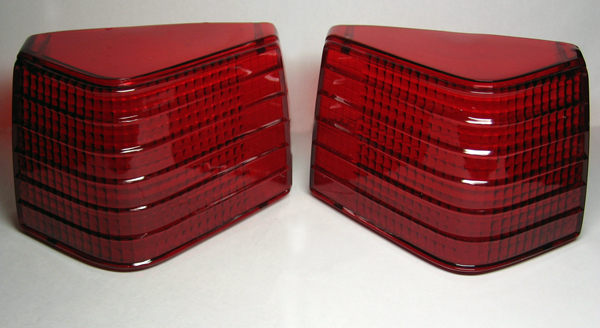 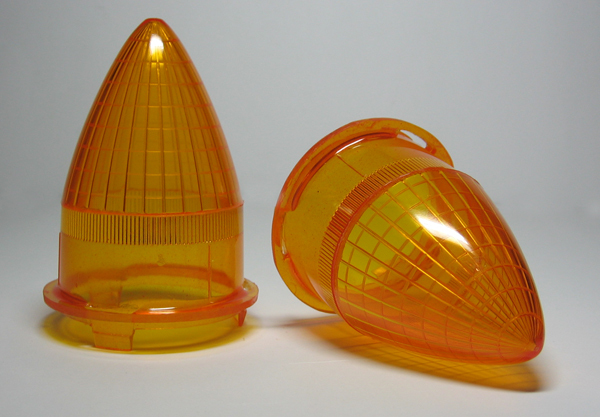 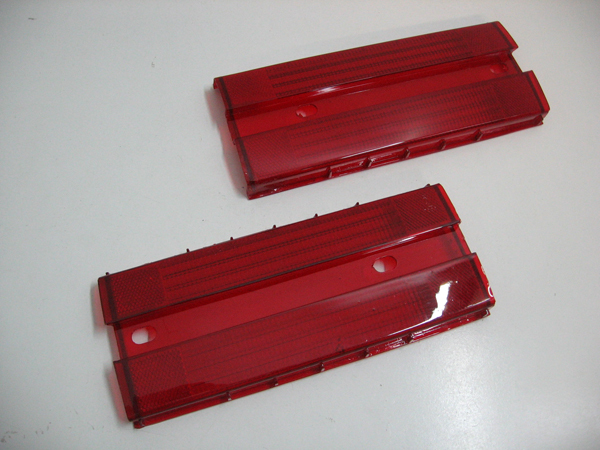 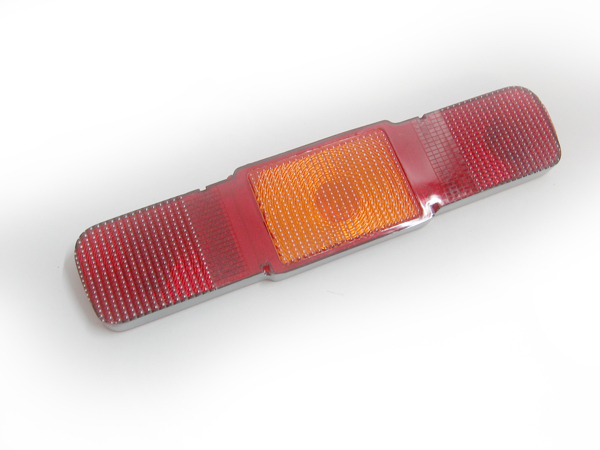 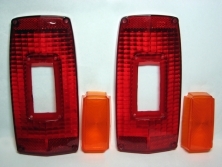 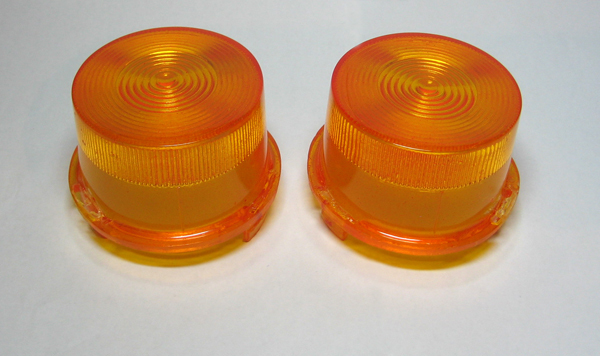 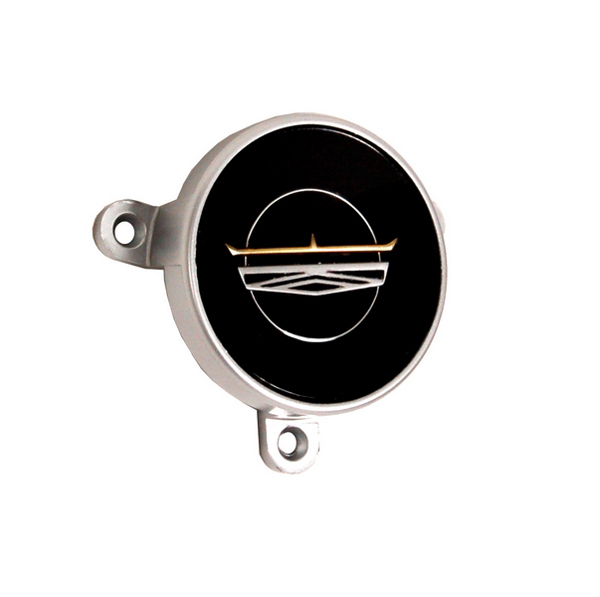 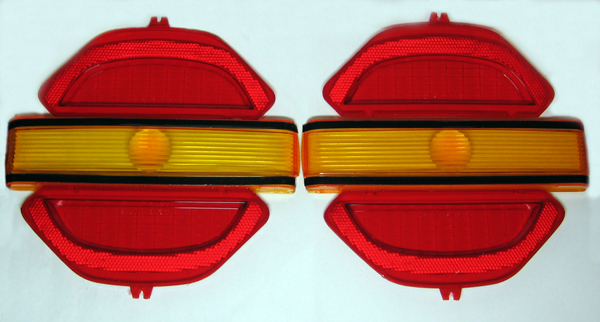 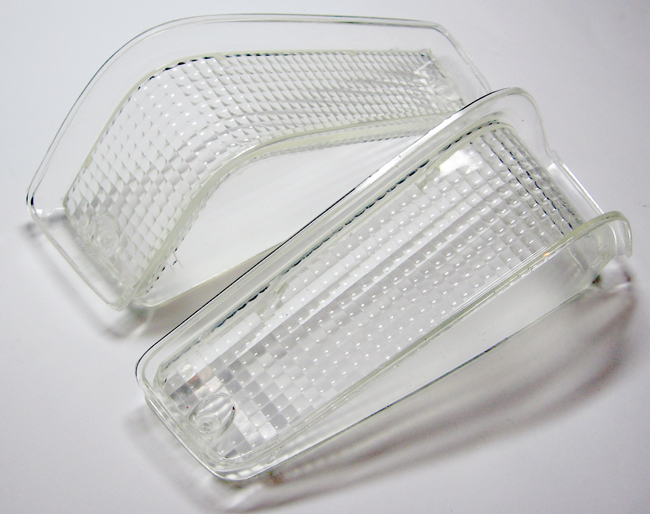 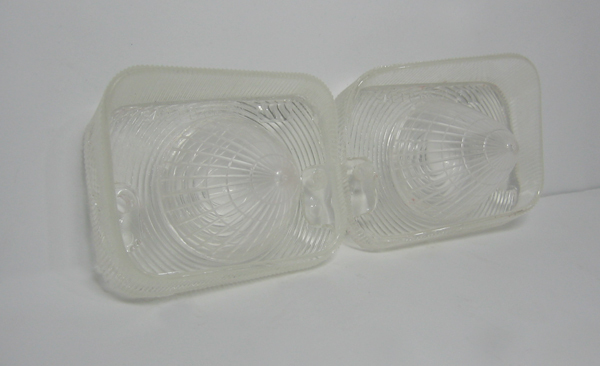 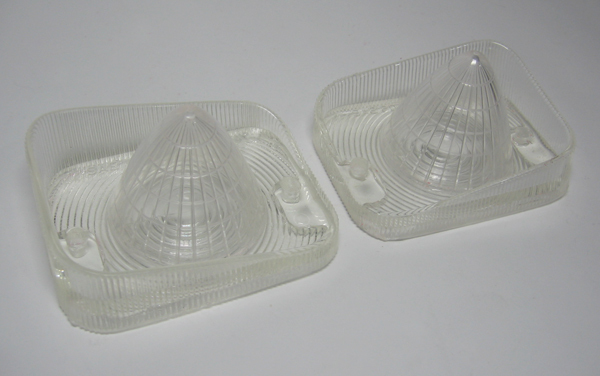 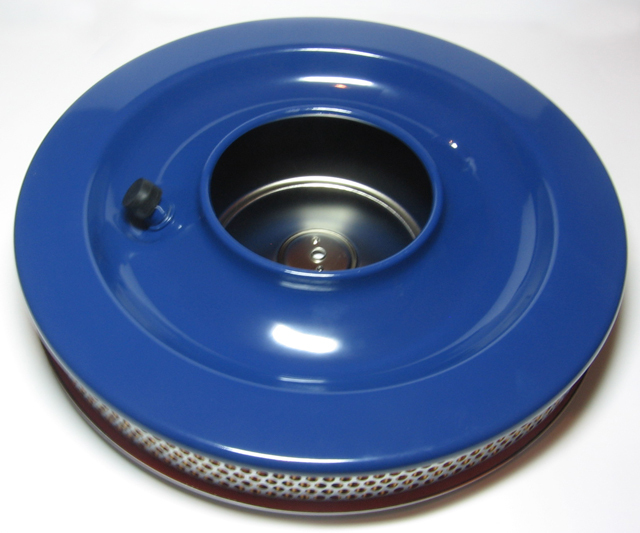 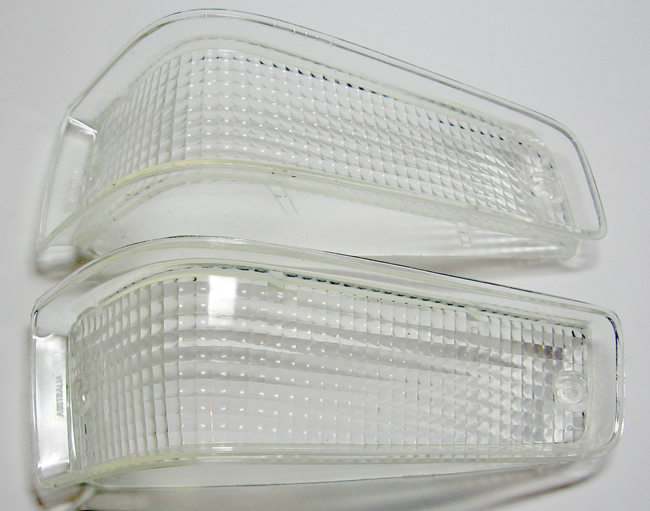 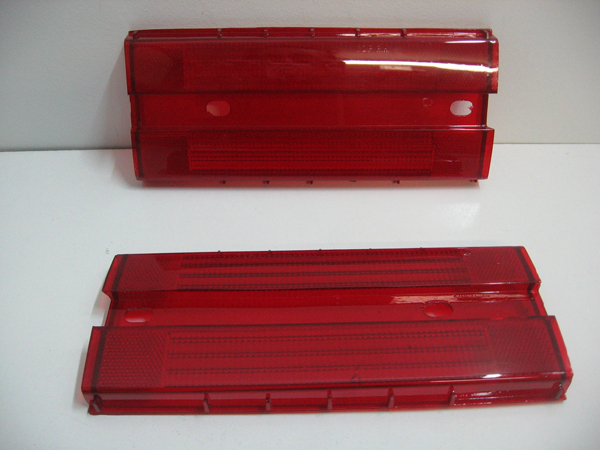 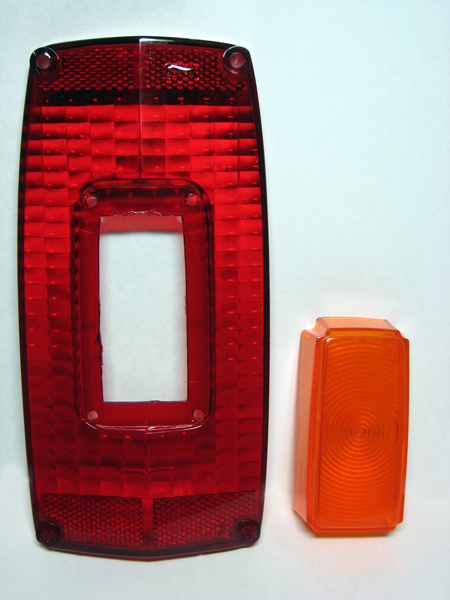 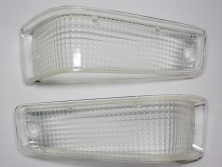 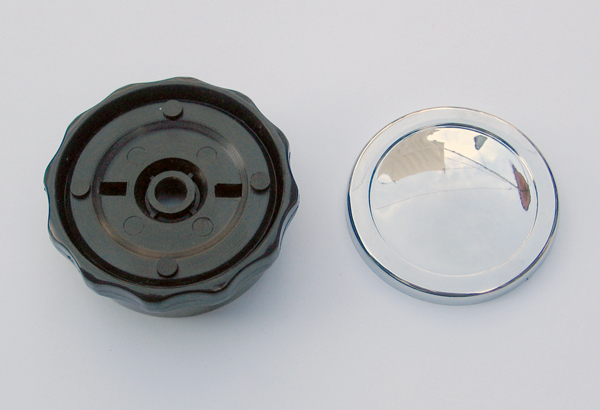 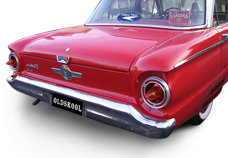 In Stock: "one set left"
HERE'S A BRAND NEW PAIR OF XR FALCON TAIL LIGHT LENS A MUST HAVE IF YOU ARE GOING FOR A ROAD WORTHY AS CRACKED LENSES WONT PASS. 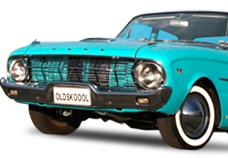 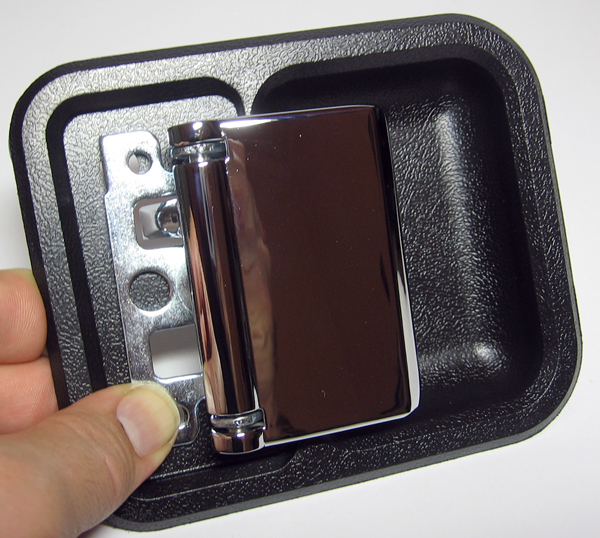 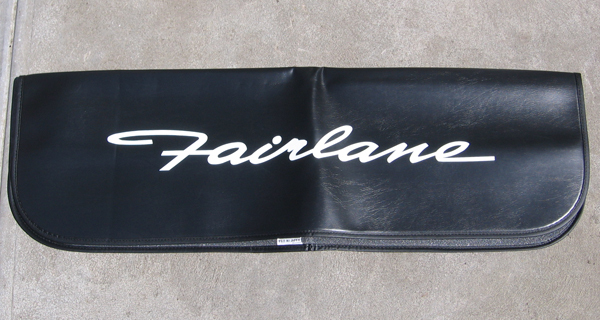 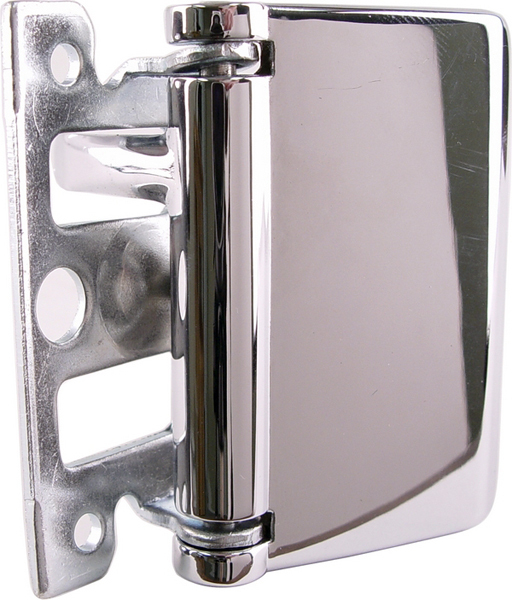 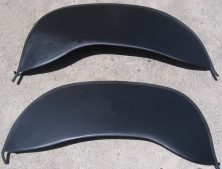 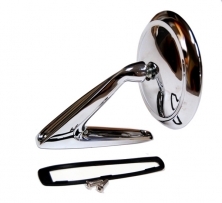 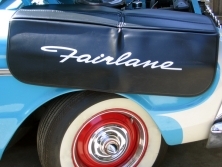 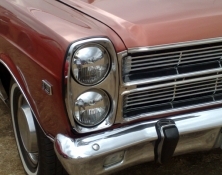 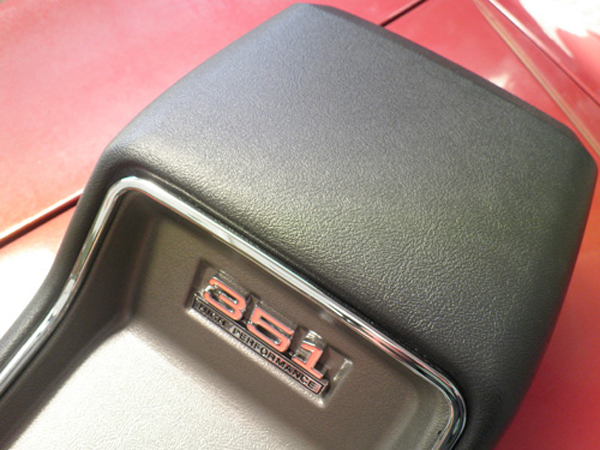 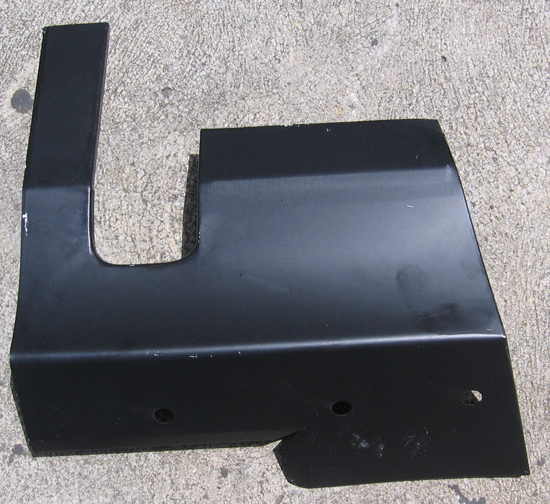 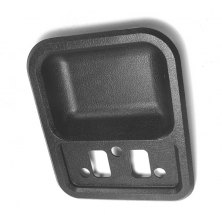 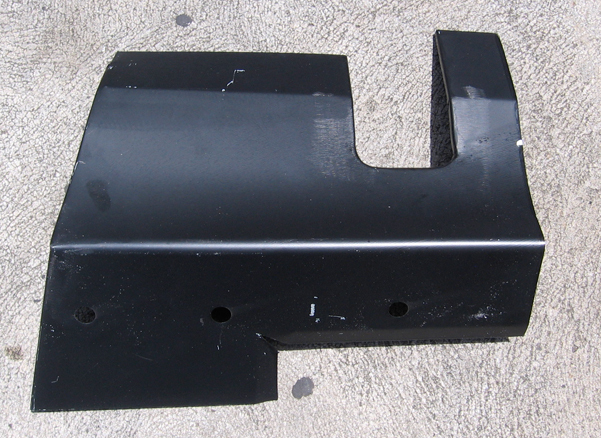 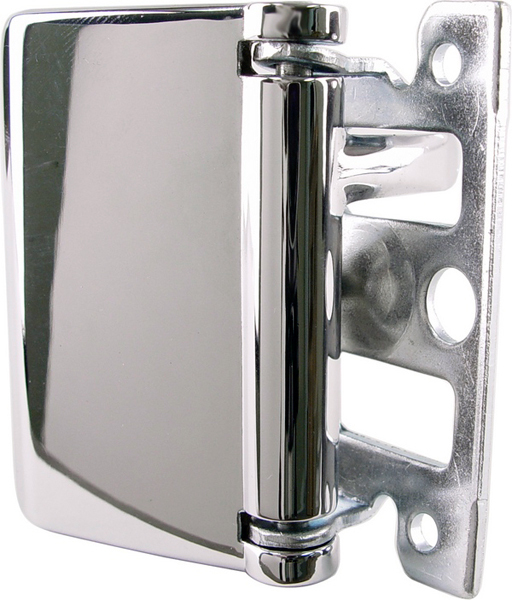 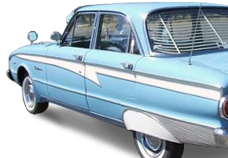 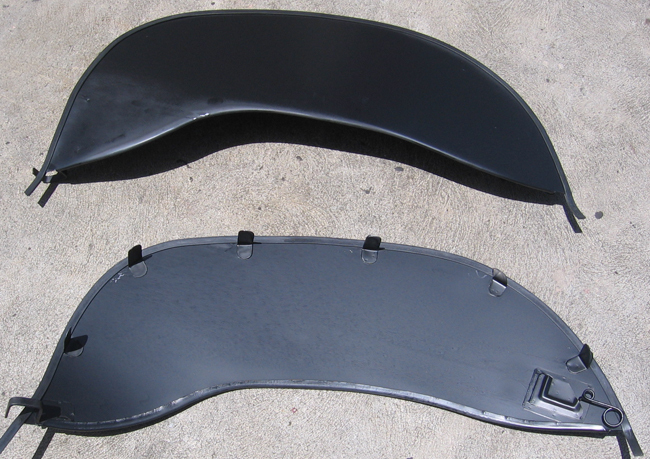 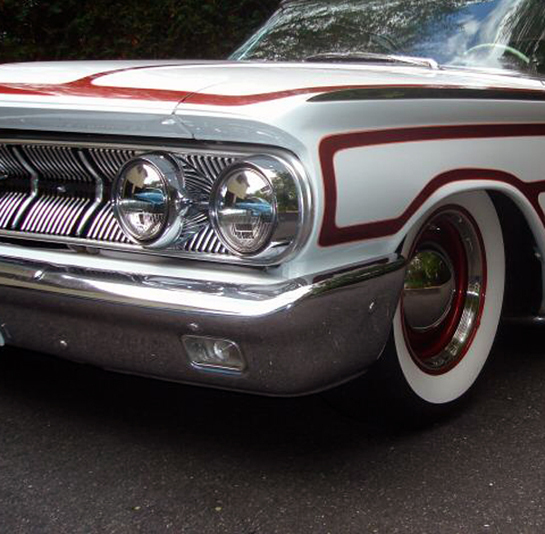 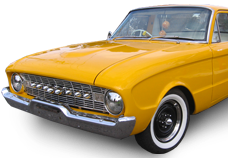 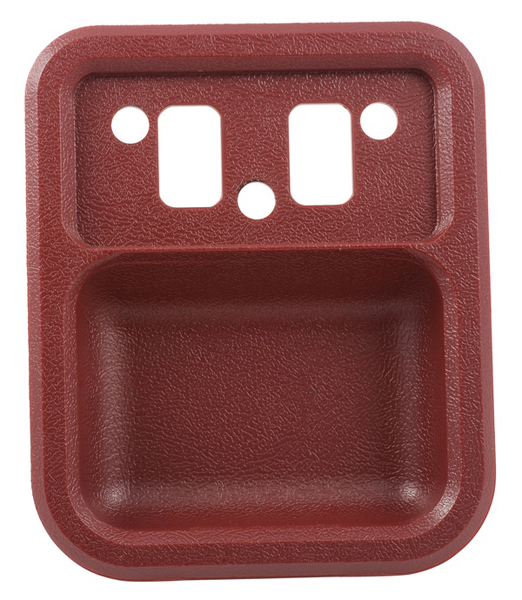 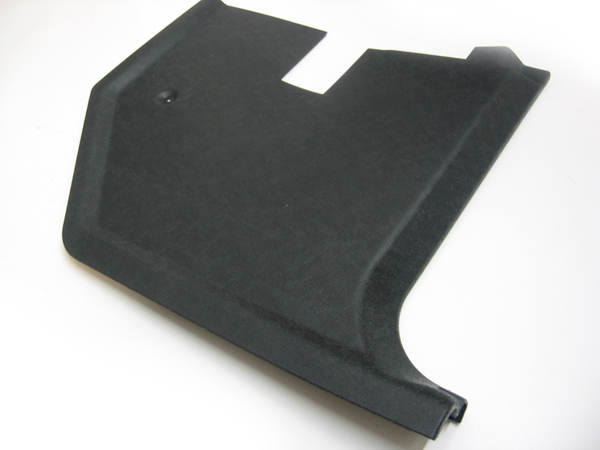 In Stock: "back in stock"
This is a brand new Fairlane fender cover it is a ford licensed product and a must have when your working on you car these are not available anymore and is my last one.. 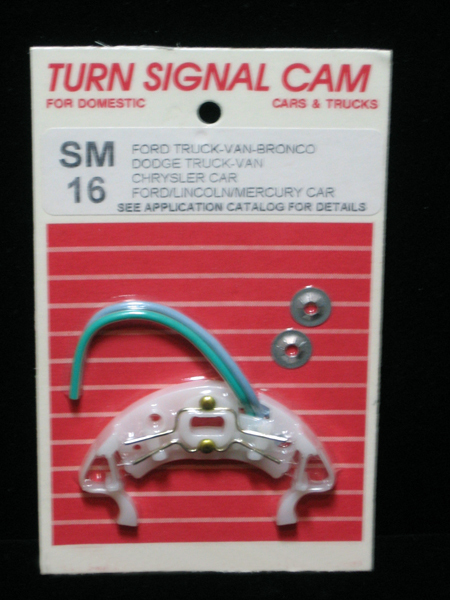 This is a Brand New Turn signal repair cam for Zd Fairlane & Xy falcon will also suit other fords please look below listing. 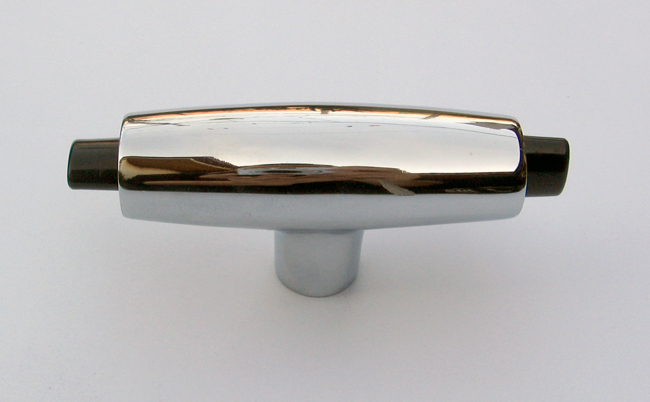 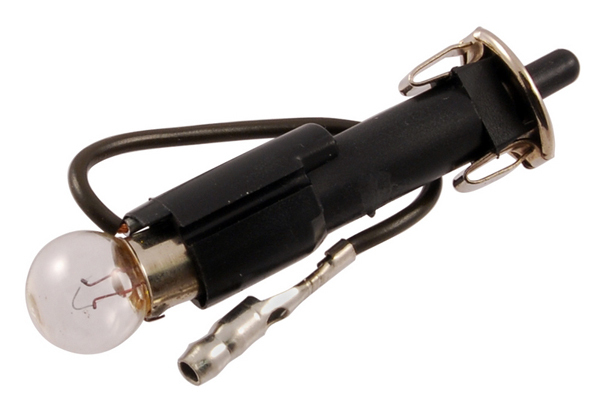 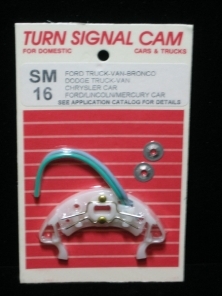 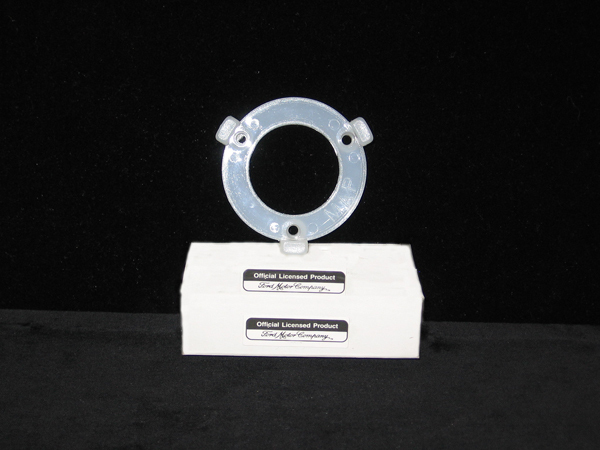 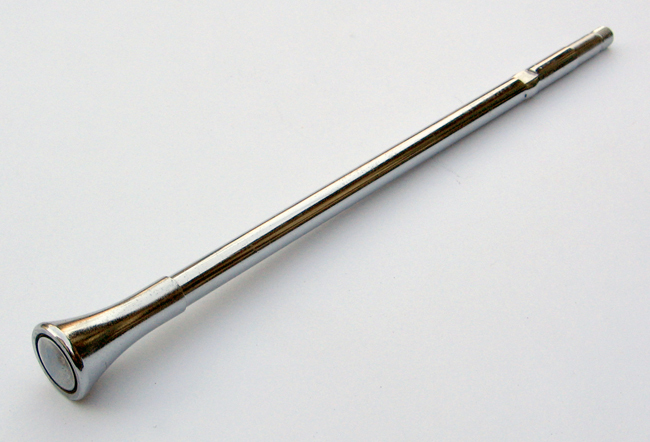 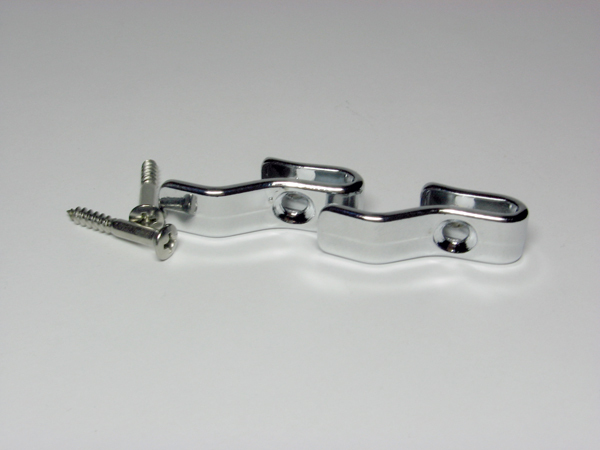 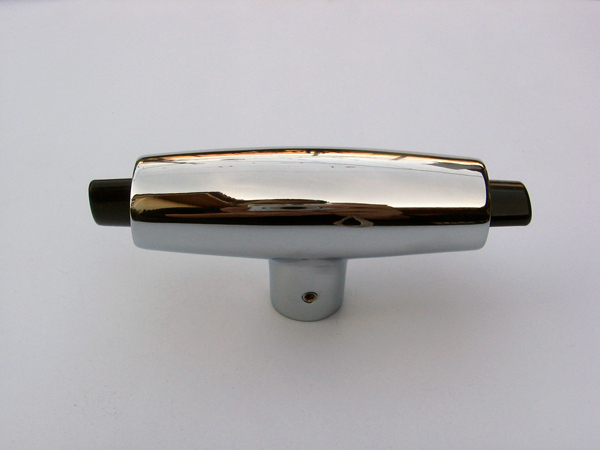 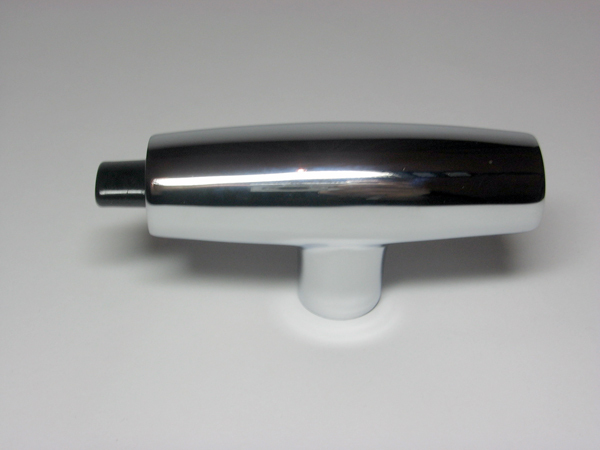 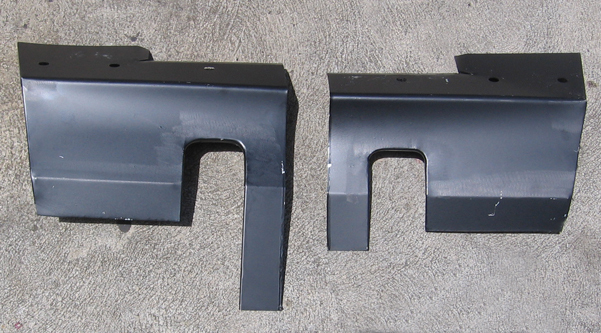 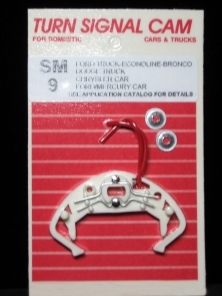 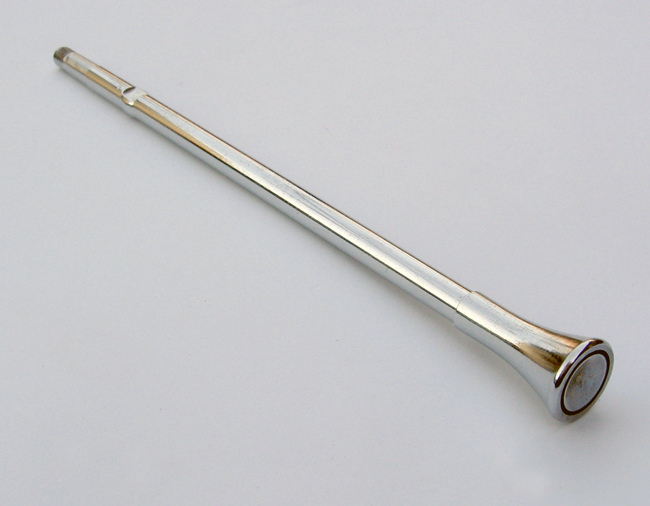 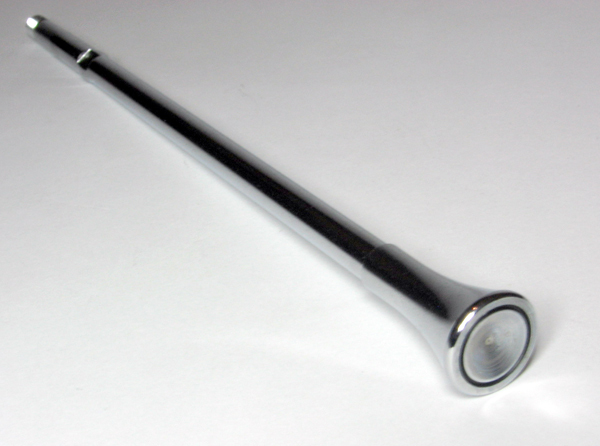 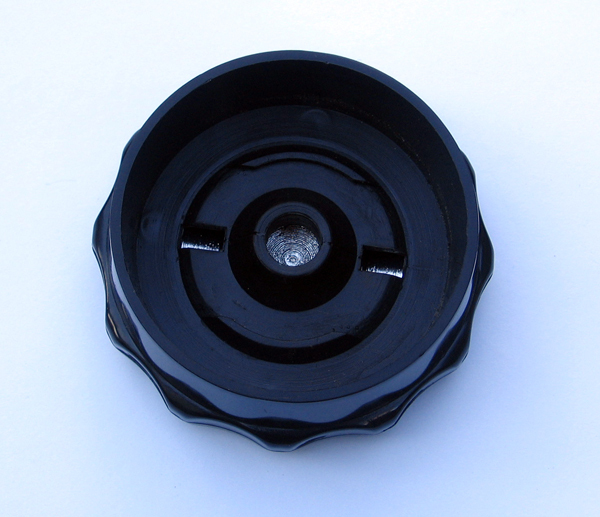 This is a Brand New Turn signal repair cam for 65-66 Mustangs will also suit other fords please look below listing. 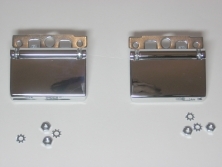 all you have to do is undo your headlight bracket fit these under the headlight bracket then screw them back on,if you have little screws you might have to fit longer screws it makes the job a lot easier to fit,then screw them back on to the car its easy..
"they are a Ford Licensed Product"
Here we have a brand new xt xr gt chrome air cleaner set with 289 decal ready to put on your ride,will suit all 2 and 4 barrel carbs, its an excellent reproduction and is ford licenced and made by original ford tooling..